We live in a day and age in which the internet is literally taking over the world, and that is a good thing when said internet is used properly. For example, if you use it to help your business, like so many food truck owners are already doing, then it is a huge benefit, and can make a major impact. Taking this a step further for Flashback Friday, if you bring apps into the mix, then your food truck life could end up being that much easier. After all, apps can help to simplify things at your business. 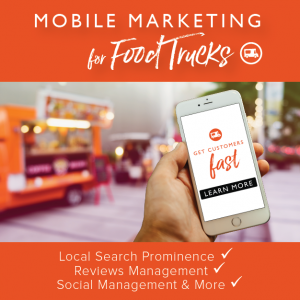 So, in the spirit of that thinking, we are going to unleash this article for Flashback Friday: How to Run a Food Truck 04: Use Apps to Simplify Your Business. Make sure to check out the preview below, and then dive into the link that is also provided. Today’s lesson is the last part of our unit on your first few weeks on the streets—and if you’ve been following along with our “How to Run a Food Truck” series, you’re already one month into your food truck journey! Way to go! As you’ve undoubtedly learned from your early days on the road, running a food truck is hard work and requires you to maintain a pretty hectic schedule. Between traveling to different locations, navigating your city’s local food truck laws, and doing all you can to keep your customers happy, there’s not much time left in the average day. Fortunately, FoodTruckr is here to help some of your most time-consuming tasks run a little smoother and to find new ways to increase your efficiency. 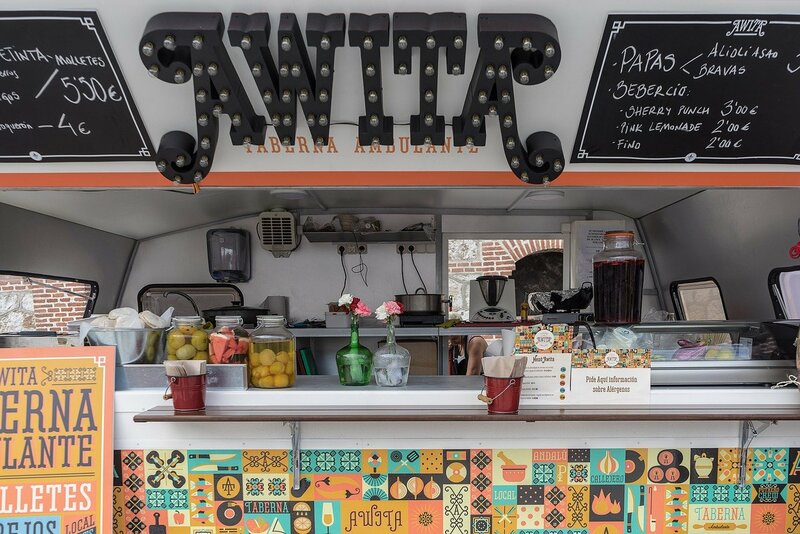 We’ve talked about some of our favorite products for business owners before, but in today’s post, we’ve got a whole suite of apps designed to simplify your life as a food truck owner. They’re organized into categories below. Let’s check out what’s on the menu! Before letting you go, we are going to give you one last sneak peak when it comes to this Flashback Friday article. Maintaining an active social media presence is one of the best things you can do for your food truck. Social media allows you to reach out to new customers, stay in touch with your biggest fans, and provide great service to everyone who follows your truck. These apps help you easily maintain your social media accounts while you’re on the go. Hootsuite makes it easy for you to schedule messages across various social channels and to stay up-to-date on all of your incoming messages and mentions. You can search for conversations that mention your truck, easily add locations to your posts, and check out analytics to see how well your posts are performing. This tool is easy to use and allows FoodTruckrs to keep their social media time investment to a minimum each day. Buffer is our social media app of choice here at FoodTruckr—we love how easy it is to schedule posts and how the app suggests times to post for you. This tool allows you to link your Twitter, Facebook, and Google+ accounts in one place and also provides great analytic data. You can schedule up to 10 posts on each social media profile at a time for free, or you can purchase the upgraded plan to get unlimited posts. 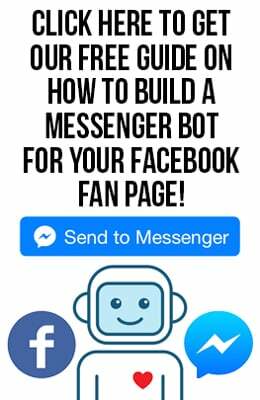 Echofon has separate apps for Facebook and Twitter users (and the Facebook app is only available on iOS), but if you’re only using one social network, it could be a good choice for you. This tool has a couple features we really love such as keeping your unread messages in sync between multiple devices and allowing you to set a sleep period so that you can turn off the noise of social media when your truck has headed home for the night.